Benjamins are pleased to welcome to the market, this extended three bedroom semi - detached property. Recently undergone a renovation; this property is situated in the well established and popular residential village of Keyworth. With convenient location within walking distance to the local amenities including, shops, schools, sports facilities and public transport services. Benefiting from UPVC double glazing throughout and a under floor heating system to the entire ground floor, the property comprises; Entrance hall, living room, open plan kitchen and dining area, downstairs WC. To the first floor, two double bedroom, one single bedroom and a family bathroom. Private garden to the rear with patio area and paved driveway at the front of the property. The Property also benefits from 3 Temperature control zones. Enabling to control the specific rooms to different thermostat levels as desired. 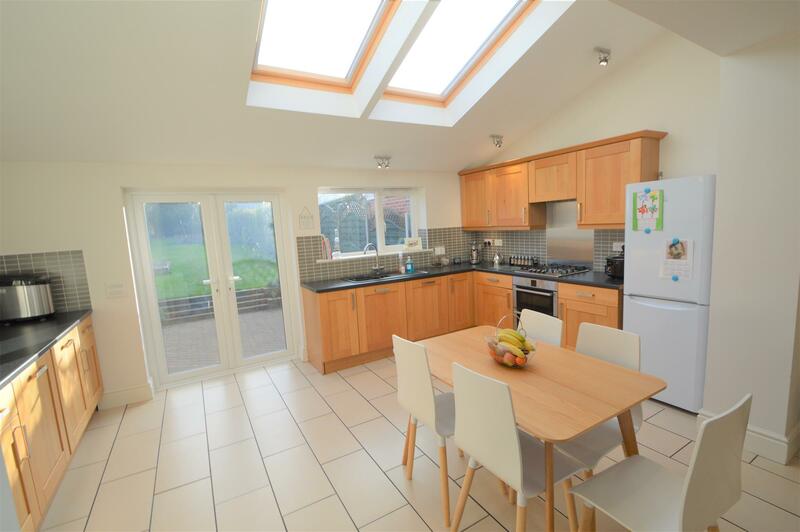 A very spacious, extended, open plan kitchen/ dining room, with a range of upper and lower units and rolled edge work surfaces. Also includes a 4 ring gas hob and electric cooker with extractor fan, with contemporary composite sink with mixer taps and half drainer, tiled splash backs, integrated dishwasher, tiled flooring with under floor heating. Double glazed window to rear aspect, UPVC French doors to garden, door to dining room and WC. A ground floor WC with hand basin, lighting and a manifold for under floor heating system. A separate living area with fitted recess gas fire, ceiling lighting, television point, under floor heating and a double glazed bay window to the front aspect. To the first floor landing includes doors leading to three further bedrooms, family bathroom and loft hatch. A double bedroom with lighting, power, radiator and a double glazed window leading to the front aspect. 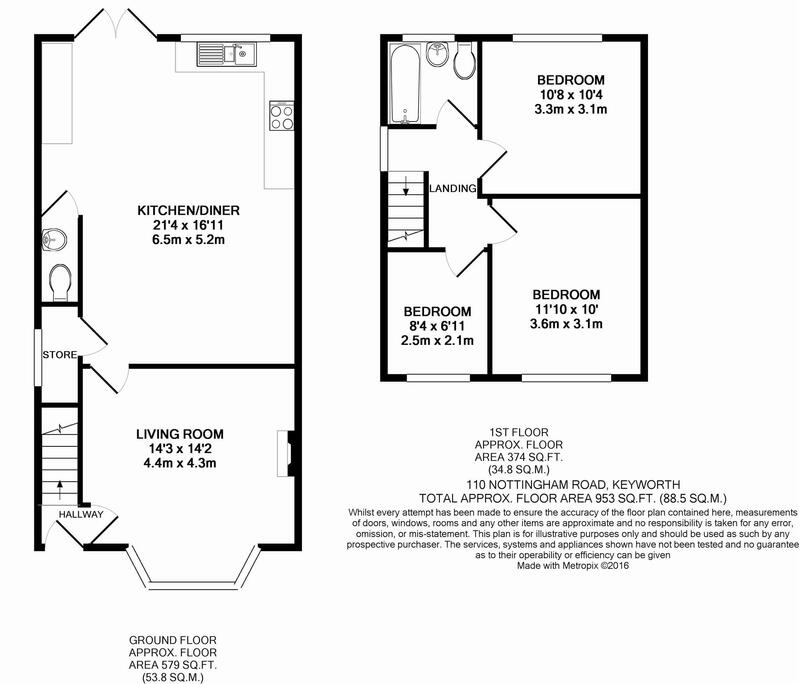 A double bedroom with lighting, power, radiator and a double glazed window leading to the rear aspect. A single bedroom with lighting, power, radiator and a double glazed window to the front aspect. A three piece suite includes panelled bath tub with power shower over, pedestal sink, low level flush WC, tiled walls and flooring, radiator and a double glazed frosted window to the rear aspect. To the rear of the property is a good size SOUTH FACING private family garden with fence panels, patio area, raised flower beds, a few steps leading to laid lawn area, and shrubs. To the front of the property paved drive for car parking, shrubs and access to the rear of the property via side gate.